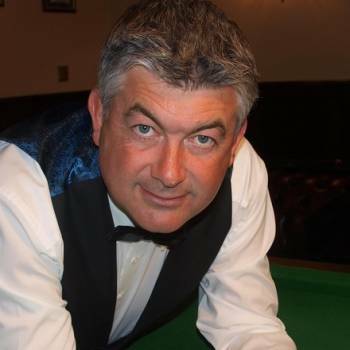 One of the legends of the green baize, John Parrott is a former UK, European and World snooker champion. He spent 14 consecutive years in the top 16, eleven of them in the top 6 and was ranked world number two for 3 years. He is seventh on the all-time list of ranking tournament winners being one of only five players to hold both the World and UK championships in the same calendar year. He is still a big part of the snooker scene, performing in the ever popular "Snooker Legends" series and the world seniors. 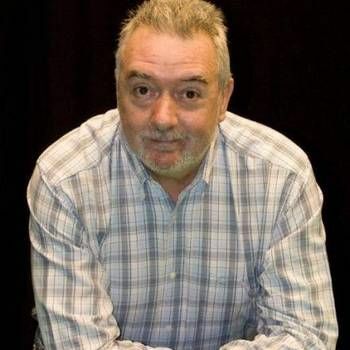 Due to his engaging personality and humorous nature he was invited to be a captain on the hugely successful BBC show A Question of Sport for 6 years with regular sidekick Ally McCoist. 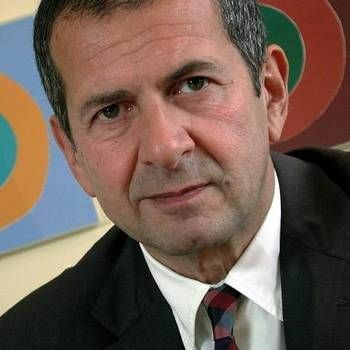 For the past decade, John has been one of the main faces for the BBC snooker team both as a pundit and presenter and currently works on the Derby, Royal Ascot and Grand National for the BBC racing team. Due to his engaging personality and humorous nature he was invited to be a captain on the hugely successful BBC show A Question of Sport for 6 years with regular sidekick Ally McCoist. John is still very active on the snooker exhibition scene and you are guaranteed fun with quality snooker thrown in. In addition to this, John is an avid golfer with a current handicap of 3. He has played in numerous corporate golf days with clients on the course in the afternoon. He then entertains in the evening with his after dinner speaking. 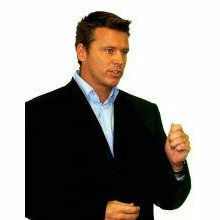 If you are looking for an After Dinner Speaker, Snooker Legend or Awards Host who is charismatic, engaging and humorous, John is the ideal choice. Please contact a Prime Performers Booking Agent on 020 7251 8222 to discuss your requirements. We just want to say an enormous thank you for Friday night. So many people have said how funny and how good you were. Not only that, we really appreciated how willing you were to meet people and be photographed (especially with WG himself!!) As one person said to me "he made you feel like he was a real part of the event and not just the speaker" I shall remember the event for a long while.